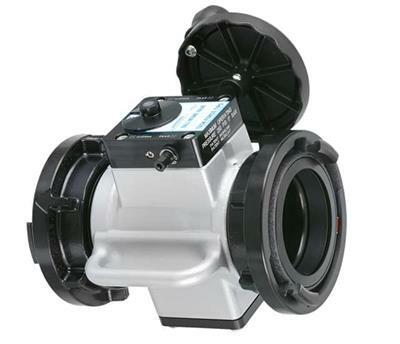 TFT’s hydrant valve is a lightweight valve with a full, unobstructed 2.5” waterway. 300 psi operating capacity from either side of the valve. TFT’s Automatic valve lock keeps the position of the valve while flowing at gated positions and water pressure will never slam the valve shut. The valve is manufactured from an aluminum alloy casting, which is then hard coat anodized and powder coated for maximum corrosion protection. There is a port to install a pressure gauge or a bleeder valve and is available with a quarter turn handle or a slow-close handle to further prevent water hammer. Please note: When using the filters to search for a product, Side A refers to the inlet/hydrant side of the valve and Side B refers to the outlet/LDH side of the valve.